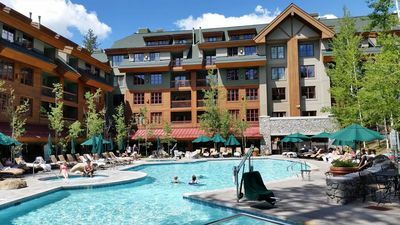 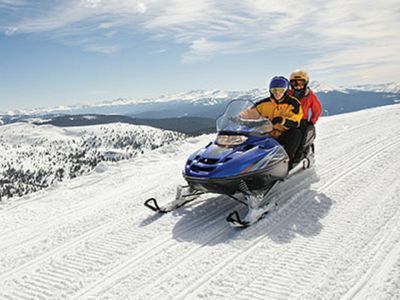 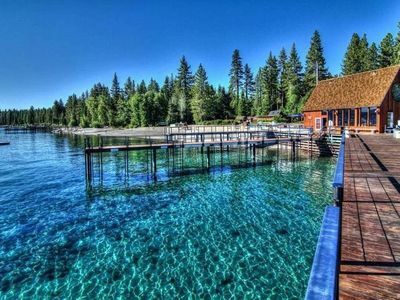 Lake Tahoe, California USA - Approximately three minutes to gambling or skiing at 'Heavenly!' 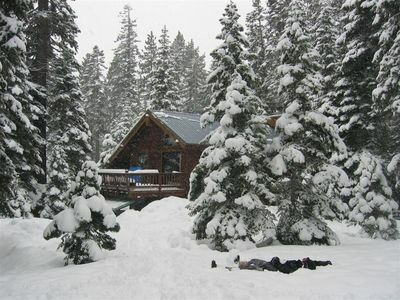 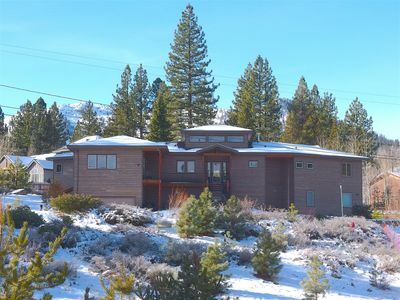 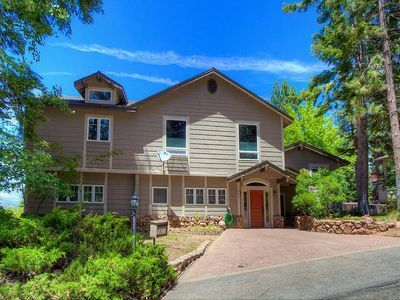 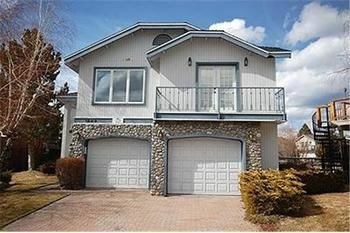 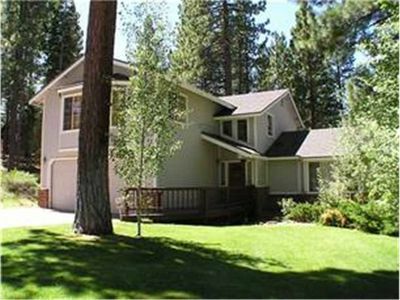 This Cabin/House is located in a secluded neighborhood within a forest setting and only minutes from Lake Tahoe, Heavenly Ski Resort, shopping or Casino's. 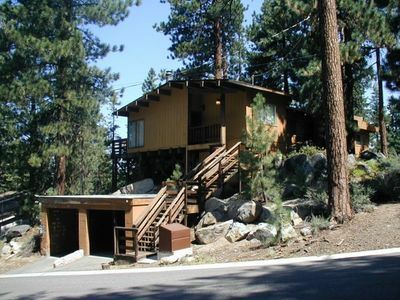 This three bedroom, two bath cabin home has a sauna and two car garage. 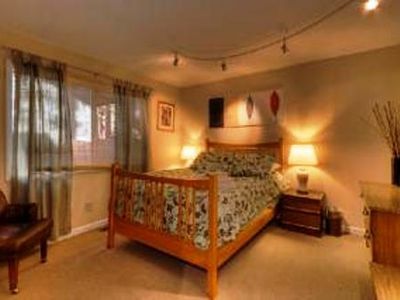 The large master bedroom features a king-size bed, cable TV, bathroom, large walk-in closet, and outside deck. 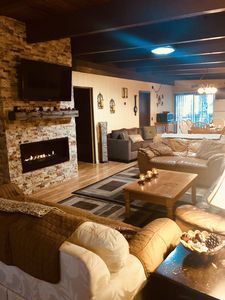 The living room has a large fireplace, Big Screen TV (Cable), and VCR. 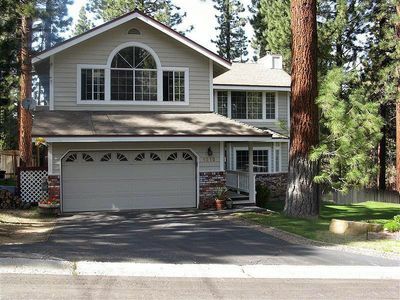 The Kitchen is fully-equipped, consisting of refrigerator, stove, microwave, and dishwasher as well as all the pertinent cooking and dining utensils. 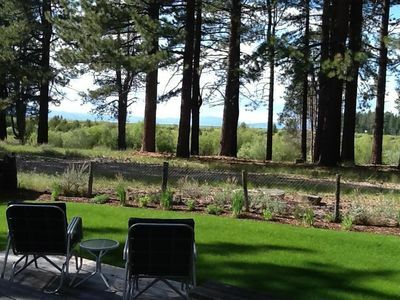 Located just outside the kitchen is a large deck with charcoal-type barbecue for your outdoor cooking needs. 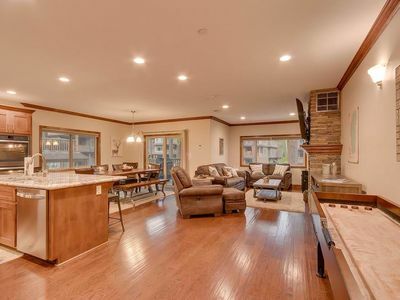 There is also a dining room consisting of a dining table and seating for six. 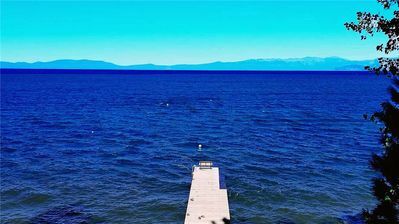 Fantastic lakefront property perfect for a family vacation! 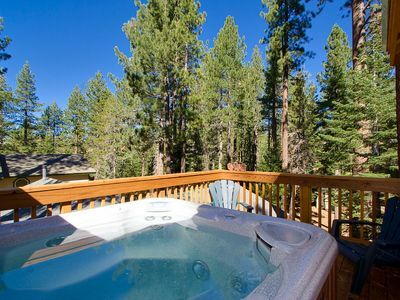 Relax in the scenic beauty! 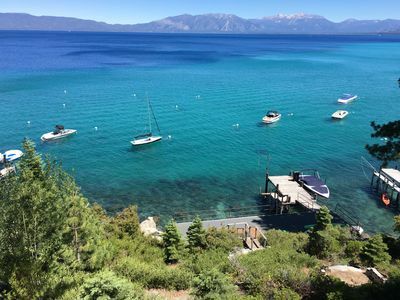 Visit the astounding Emerald Bay! 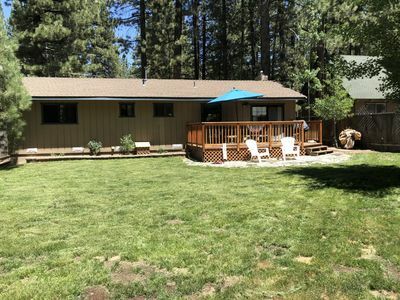 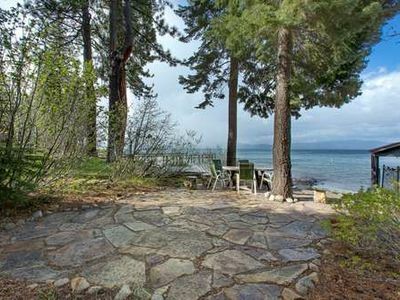 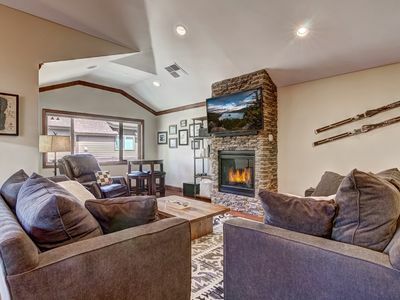 Just blocks from Lake Tahoe, this newly remodeled cabin has everything you could ask for, including a large hot tub, sauna, pool table, chef's kitchen, big screen TV and so much more!